The Obama administration launches its Cyber-security Framework which was released for the businesses to take more precautions against hackers or cyber security threats. Commerce Department’s National Institute of Standards and Technology framed the guidelines where they explain the steps companies can take to both prevent as well as respond to the cyber-attacks. 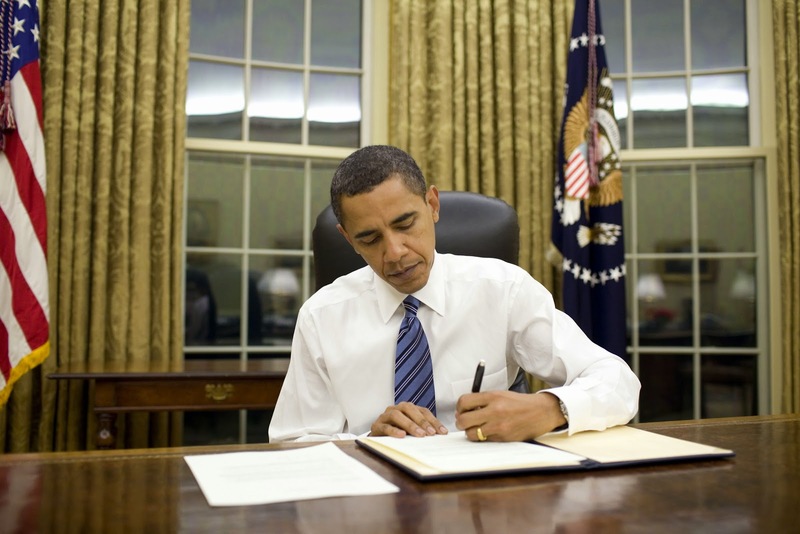 Obama signed the executive order following his State of the Union address last February and also stated that it was a move to force Congress to pass wide-ranging cyber-security legislation and this will increase information sharing between the government and private companies and organizations. There are three components in the Framework. 'The Framework Core', 'The Profiles', and 'The Tiers' components would be in use to determine organizations' own security practices are lacking. • The Profiles - This will help companies align their cyber-security activities with business requirements, risk tolerances and resources. The firms can use the Profiles to better comprehend their existing cyber-security state, support prioritization, and to measure progress toward meeting targets.